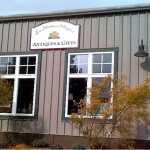 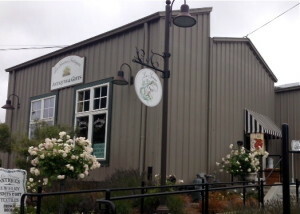 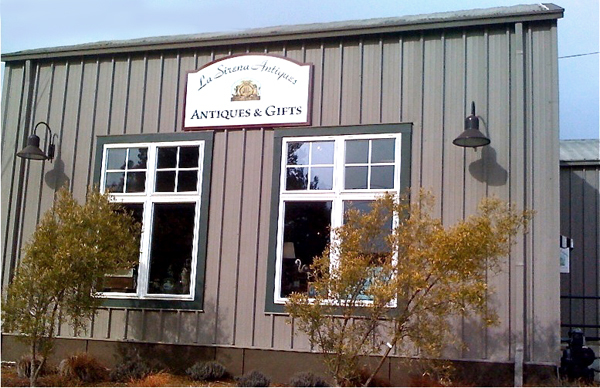 Located in one of the original canning buildings on the Westside of Santa Cruz, La Sirena Antiques, Brocante & Boutique is nestled amongst many local wineries, a french bakery and a growing number of superb destinations. 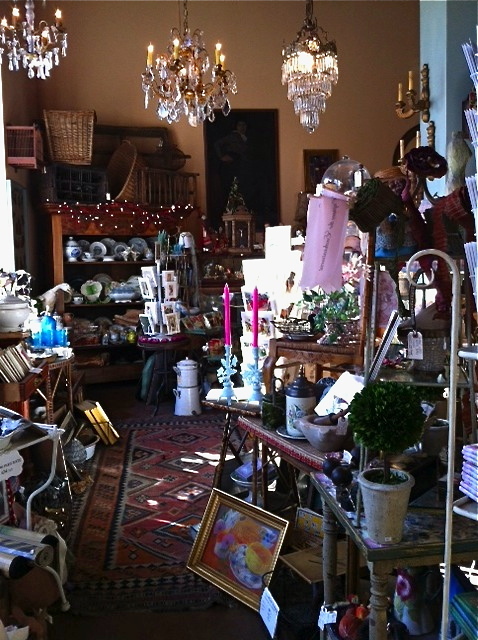 We offer all things wonderful, artfully blending old with new. 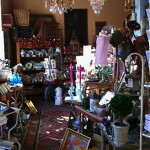 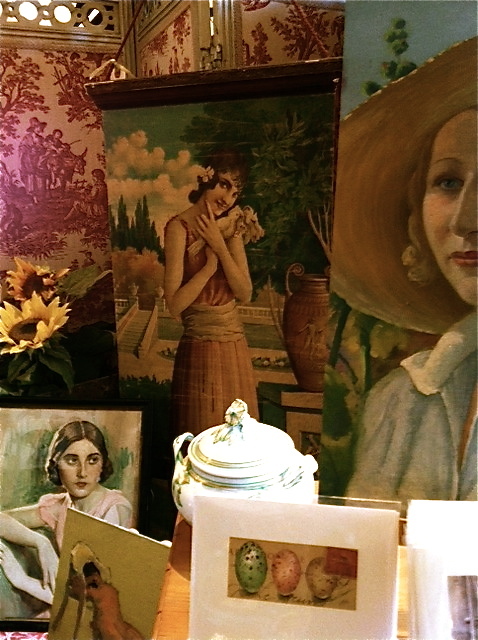 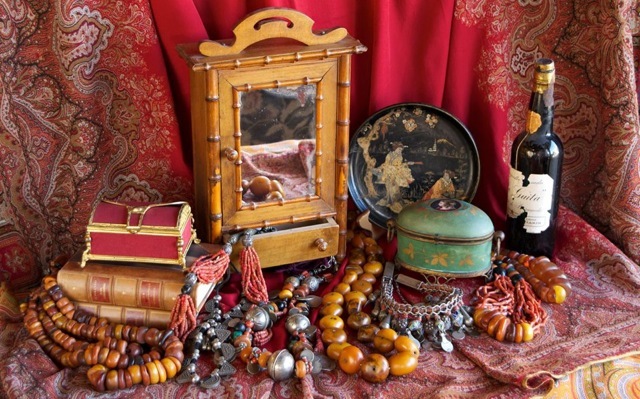 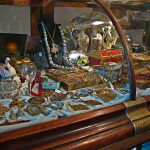 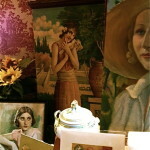 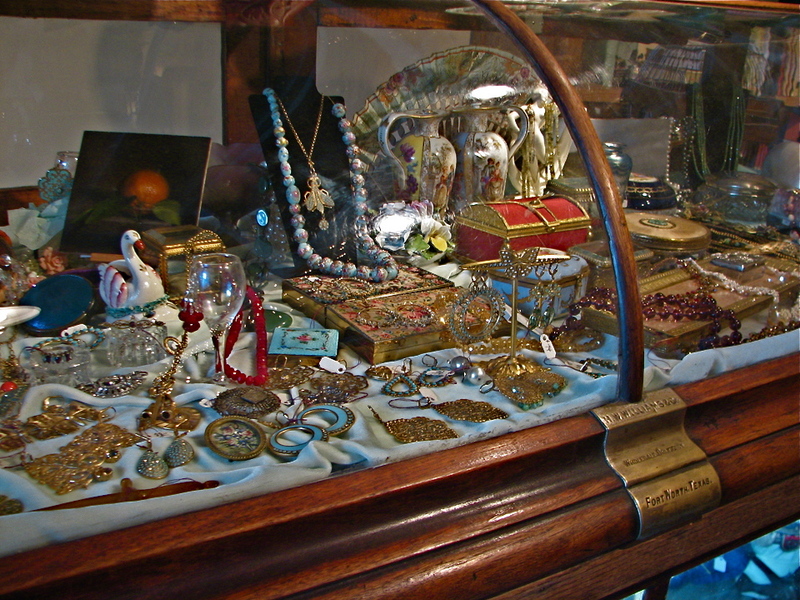 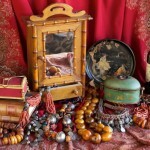 Specializing in directly imported antique and vintage French decor. 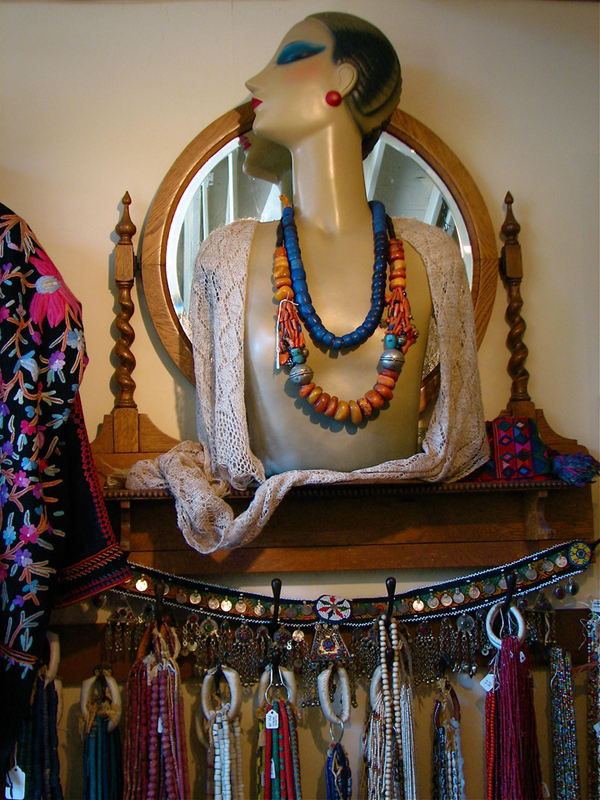 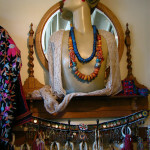 La Sirena also offers sumptuous textiles, new and old one of a kind jewelry pieces, a whimsical selection of beautiful cards for all occasions, women’s boutique clothing and accessories, European and locally made soaps, and so much more.